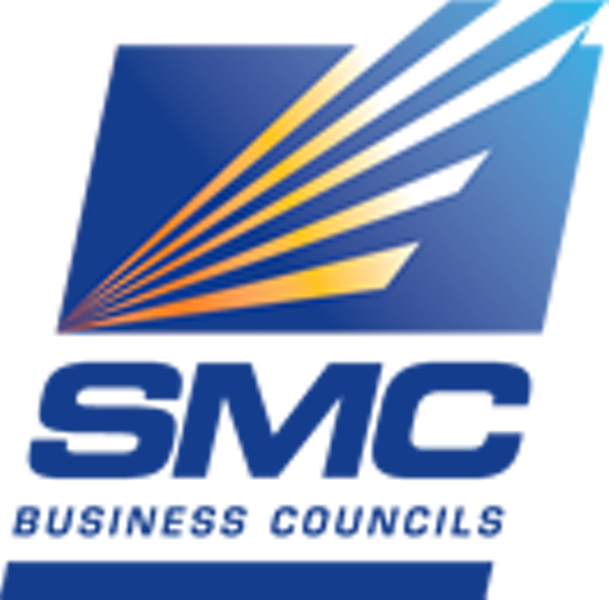 SMC Business Councils is very excited to offer to our members and non-members an all-inclusive Supervisory Skills Certificate Training Series through our partnership with the Manufacturer & Business Association (MBA) headquartered in Erie, PA. The five-course program is applicable for anyone supervising/managing team members in every type of business. Candidates to consider enrolling in the series are those you recently promoted, are planning to promote or your supervisors who have not had access to such an all-inclusive series. For program and content questions, contact Patty Welther at 814-833-3200 or pwelther@mbausa.org.